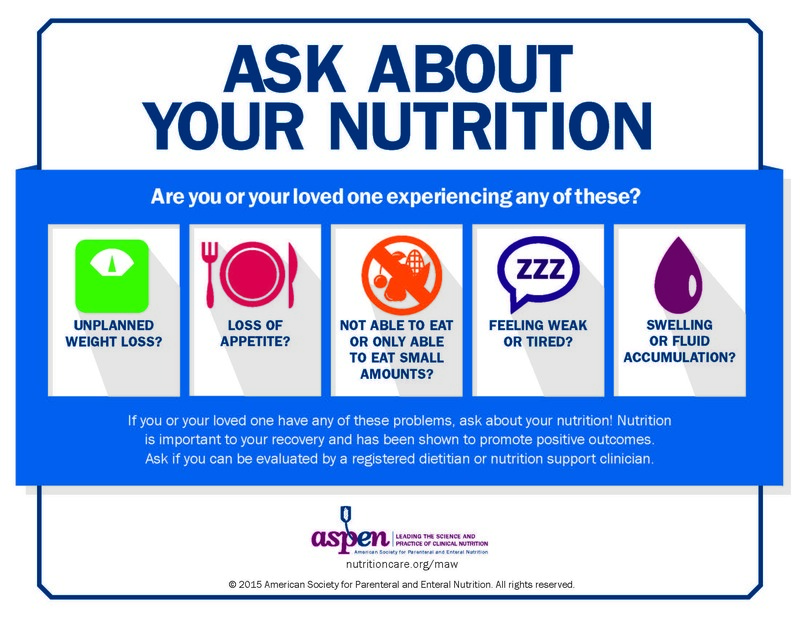 A.S.P.E.N.’s 4th annual Malnutrition Awareness Week™ is one week away and we’ve caught up with our session moderators – Mark Corkins, MD, CNSP, SPR, FAAP; Ainsley Malone, MS, RD, LD, CNSC, FAND, FASPEN; Jessica Monczka, RD, LDN, CNSC; and Kris Mogensen, MS, RD – to tell us what they are looking forward to during this week. [Mark] We have a little data that suggests malnutrition affects outcomes and cost. If we recognize malnutrition early, we have the potential to intervene and prevent complications. It’s one area where we can intervene and potentially make a difference to improve outcomes and lower the costs of care. [Ainsley] Malnourished individuals are more likely to experience more infections, stay in the hospital longer, and have more complications following surgery compared to those normally nourished. Recognizing malnourished individuals and providing appropriate nutrition intervention will help to reduce the negative outcomes these individuals can experience. [Jessica] Malnutrition in the pediatric population affects not only their healing and recovery from acute problems, but long-term developmental outcomes and growth potential. For example, should a pre-teen boy with inflammatory bowel disease, who is in and out of the hospital with constant flares and is not compliant with his medications or enteral feeding regimen, need to understand the effect this could have on his bone health and height potential? Should the parents of a child with cystic fibrosis have a good understanding of the data showing improved outcomes with better nutritional status so they will make the best decision about PEG placement? 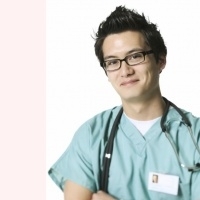 [Kris] Identifying and treating malnutrition is an important part of patient care! 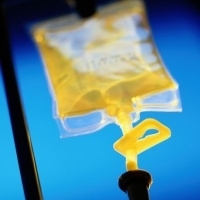 Malnourished patients have more infections, longer lengths of stay, and more difficult rehab. They also bounce back to the hospital more frequently than non-malnourished patients. So by identifying and treating malnutrition, we can help improve outcomes. Q: Why should individuals in the field of nutrition support as well as the general public attend the webinars and chats? [Mark] There is a new definition that is a new mindset to approach malnutrition. It recognized the realities of how malnutrition develops in the developed world. Everyone needs to have an understanding of the new definition and the parameters to make the diagnosis. [Ainsley] Attending the webinars and chats will provide clinicians with up-to-date “tools” they can use in their practice settings to recognize and address the malnourished patient. The general public will benefit by learning about malnutrition and how it may be impacting the lives of themselves and/or their family members. [Jessica] Clinicians are working hard to improve their diagnostic skills using characteristics of a new pediatric malnutrition definition. The next step is to empower parents and caregivers to understand the implications of malnutrition for their child and make informed decisions regarding nutritional interventions to optimize outcomes. [Kris] Knowledge is power. Power to help our patients! So these webinars can help clinicians and the general public learn more about malnutrition, which will help all of us do something about it. Q: What are you looking forward to the most about this year’s Malnutrition Awareness Week™? [Mark] The new tools and data that the new definition has driven. Some groups have developed a system to recognize and intervene to help malnourished patients. How they did it, what they learned, and some of the preliminary outcomes data would be helpful to guide us as we are in the process ourselves. [Ainsley] I am looking forward to hearing from experts in the field as to how they have been able to address malnutrition in their practice setting. I also am very interested in learning about community-based programs that can benefit individuals experiencing malnutrition in their home environment. [Jessica] It will be really interesting to hear from community members/parents/caregivers on what they understand about malnutrition, the complications of malnutrition, and what we can do to help empower them to take control of their child’s nutritional status and make the best decisions regarding interventions. [Kris] All of the activities are so fantastic, I can’t pick one! Q: What do you think is the best way to raise awareness regarding malnutrition within the community and among your colleagues/peers? [Mark] First, just doing it yourself educates those around you. Then discussing it with colleagues and then formally presenting educational programs. [Ainsley] Education is a powerful method for raising awareness and can be provided in many formats. The events scheduled during Malnutrition Awareness Week™ are one option. Other possible events, among others, include speaking at Senior Dining venues, consumer-based organizations such as The Oley Foundation, the Digestive Disease National Coalition, etc. [Jessica] When data is published, we need to make sure the information is spread throughout the community. Expert clinicians need to be present on social media and communication boards to ensure accurate and timely information dissemination. [Kris] We need to continue to educate about malnutrition year round – Malnutrition Awareness Week™ is an awesome kickoff, and we need to keep up the awareness and education throughout the year. Q: What do you hope participants will take away from the webinars and chats? [Mark] Malnutrition is here in the developed world, we just aren’t looking for it. Stop and take a close look at your patients and see how often malnutrition gets lost in caring for the primary diagnosis. Malnutrition is one of the diagnoses that we can have some hope to intervene. [Ainsley] The importance of recognizing and treating malnutrition inside and outside of the healthcare setting. [Jessica] Pediatric clinicians attending the Tuesday chat are going to gain a new appreciation for what the parents and caregivers take away from their discussions and nutrition teaching. Clinicians will have new tools to help them empower parents to learn more about and fully understand and appreciate their child’s nutritional status and how that may affect their growth, development, and disease state. [Kris] I hope everyone can get practical information that they can take back to their institutions or community and share with others to identify and treat malnutrition, and why it’s important to do so. ← The A.S.P.E.N. Fluids, Electrolytes, and Acid-Base Disorders Handbook is Here!